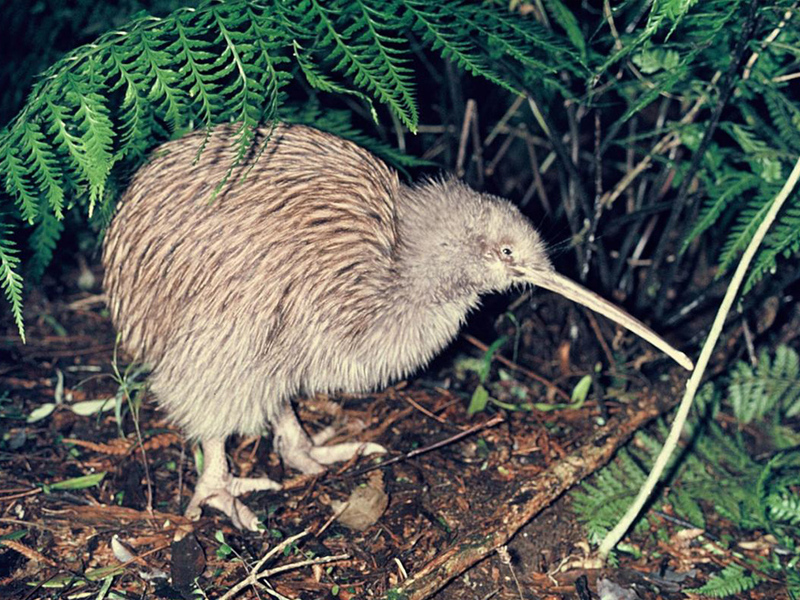 The Kiwi is a flightless bird native to New Zealand. At around the size of a domestic chicken, Kiwis are by far the smallest living ratites, which also consist of ostriches, emus, rheas, and cassowaries), and lay the largest egg in relation to their body size. The kiwi is a national symbol of New Zealand, and the association is so strong that the term Kiwis used internationally as the colloquial name for New Zealanders. New Zealand is still one of the top destinations for people from the UK to emigrate to and we pride ourselves here at Elite that over the years we have successfully help relocate dozens of clients who have made a new life in New Zealand. 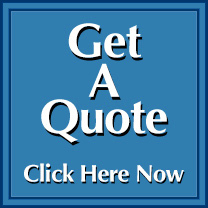 We can help you organise things and documentation prior to the day that you load your household effects and then we will be there with you on every step of the shipping process to New Zealand.